As global demand for energy grows, governments and companies are increasingly seeking to reduce the world’s dependence on fossil fuels. This course allows you to study electronic engineering alongside specialist topics in the field of renewable energy systems to meet these challenges head-on. You’ll gain a foundation in the mathematical and scientific principles that underpin electronic engineering and core topics like circuit theory and communications systems. Then you’ll build your knowledge of areas such as power systems, smart grid systems, power electronics for renewable systems control and energy conversion. You’ll gain extensive hands-on learning in power electronics, electric drives, and solar/wind power test benches in our renewable energy study centre. Practical laboratory classes and project work in each year of the course will also allow you to apply your knowledge to real life work situations, developing your knowledge and skills for a variety of exciting careers. The first three years of this programme are identical to the Electronic and Communications Engineering BEng. You may choose to take the three-year Bachelor (BEng) degree in Electronic and Communications Engineering if you do not wish to complete the four-year integrated Masters (MEng, BEng). All of our core electronic and electrical degree courses have a common first two years. This lays the foundations of your studies and gives you a thorough understanding of key topics, but it also means you can easily change between these courses until the end of Year 2. You’ll learn about the physical principles that affect the function of electronic components and electrical systems, as well as circuit theory, analysis and design. You’ll also study communications systems and networks, power electronics and modules designed to improve your mathematical skills for engineering. This foundation will prepare you for specialised modules in Year 3, focusing on topics such as smart grid systems, electric drives and embedded systems. You’ll also choose to study digital communications or integrated circuit design, and learn more about the professional and industrial context of renewable energy systems and the engineering sector. If you choose to continue to Year 4 for the MEng qualification, you’ll study the ways renewable energy sources can be used to generate power, and select from optional modules on topics such as control systems design, or power electronics. You’ll also complete a dissertation to build your awareness of a particular aspect of the industry, and apply your knowledge to a substantial research project. The School of Electronic and Electrical Engineering offers a range of scholarships for Home, EU and International students. Careers in this area are as diverse as renewable energy systems, power generation, electrical machines (such as the switched reluctance motor pioneered here in Leeds), industrial control systems (e.g. for automotive assembly), power electronics and electric drive systems (e.g. for hybrid petrolelectric vehicles). The course is particularly suited to careers in power electronics and renewable energy systems. The employment prospects for graduates are excellent, as all countries around the world seek to make systems more energy efficient and to re-engineer a “smart grid” that integrates renewable energy sources. You could also pursue a career in the automotive industry, as electric vehicles are the subject of intense research and development activity. 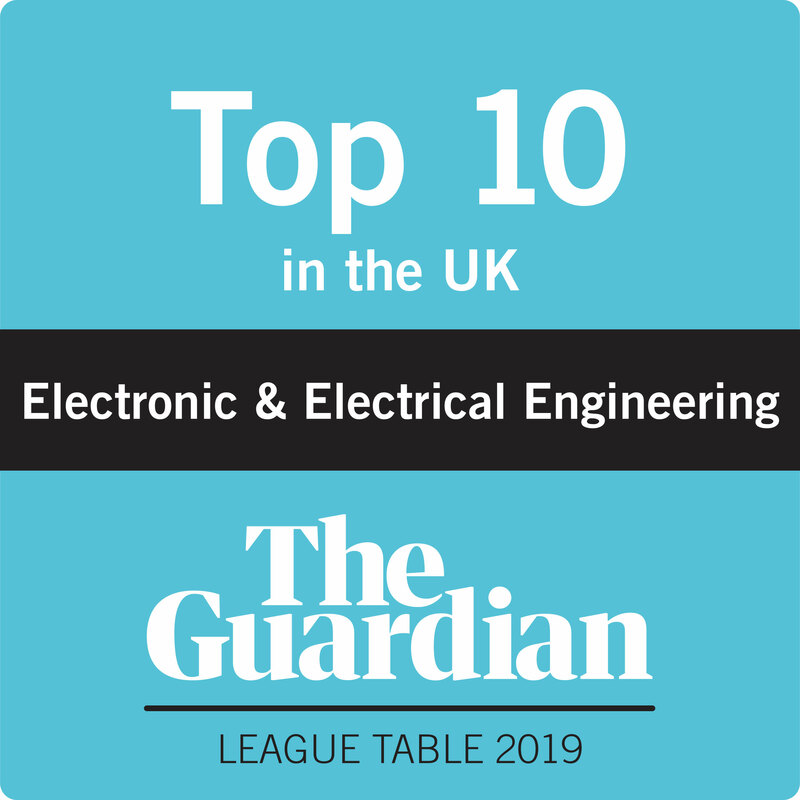 Because this course maintains a strong element of traditional electronic engineering, you could pursue a career in a wide variety of industry sectors such as communications.